When it comes the time you have to interview, the process of researching and prepping for the interview can determine your chances of making it to the next step. One of the best ways to prep for an interview is to practice your responses to common questions and in general any questions. We are here to help you succeed in the interviewing process. Here are some common interview questions we ask or know others ask. How do you deal with an angry customer? What is the last book you’ve read for fun? We want to help you prepare for some of these questions. 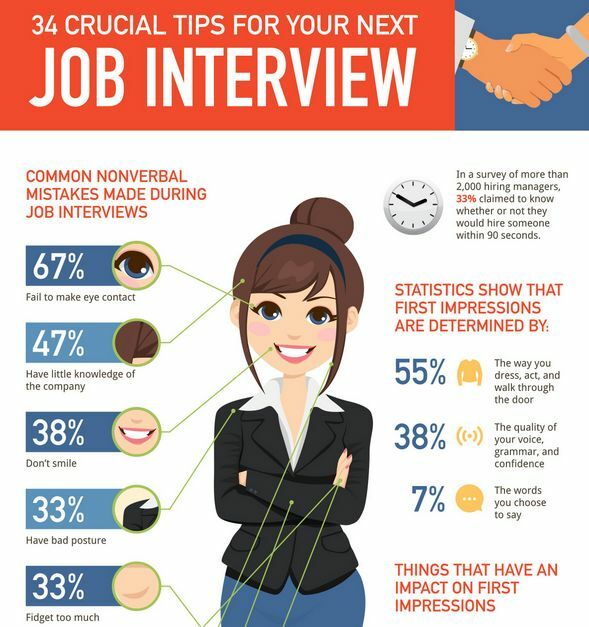 Since they are easy to answer wrong, this leads them to not get to the next step in the interview process or they get chosen over. We would like to hear about your future goals, but in an interview, you should talk about short-term goals and intermediate goals. An example of this, “my first priority is to do team building activities because I want our company to work as a team. My long-term goal would start becoming more sustainable in greener decisions and ways”. The interviewer is listening for an answer that indicates that you have given thought to this question. They want to make sure you are not sending out resumes just because there are openings. For example, “I’ve selected key companies whose mission statements are in line with my values, where I know I could be excited about what the company does, and this company is very high on my list of desirable choices”. You could also say, “My passion is to have relationships with employees and management, so we can strive to make the company reach its fullest potential. We share the same values for growth and opportunities”. In addition to common questions that we have listed, these are not all the questions that can be asked of you. Some can be very bizarre and unexpected. Make sure that the interviewer does not ask any illegal questions (age, race, and etc.) You can politely ask “how is this relevant” or “what does this have to do with the position you are applying for”. Knowing the do’s and the do not’s have advantages and disadvantages, so we overall recommend you doing research and preparation for every interview.